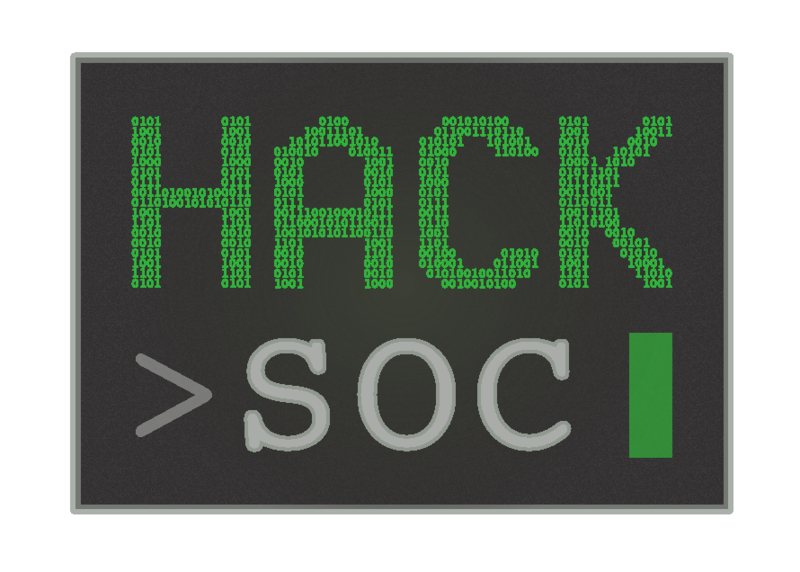 Calling all HackSoc github members, help us improve this website by submitting a change! We also run the HackNotts hackathon and the InspireWIT conference. HackSoc Elections and End of Year Summary! Created by members of HackSoc, and available under the terms of the GNU General Public License v3.